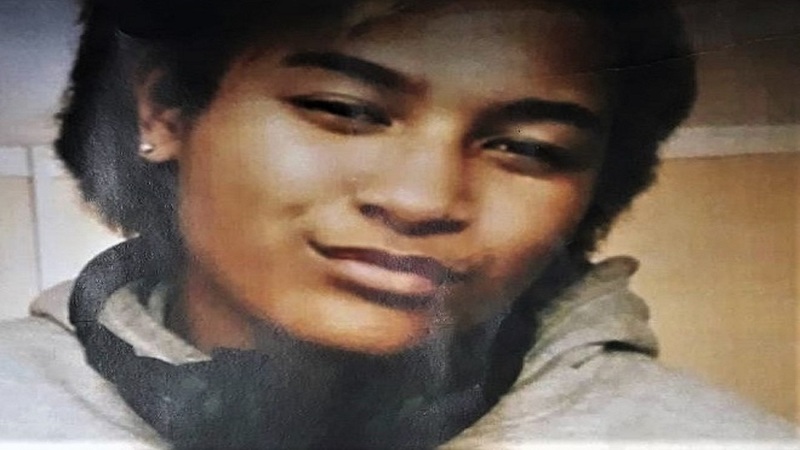 Sixteen year old Alberta Grace Tavui has been reported missing at the Valelevu Police Station. Tavui was last seen leaving her grandparents’ home in Kinoya last Friday heading to school. When she failed to return, her parents residing in Ba were informed and searches were conducted at all likely places up until Monday. 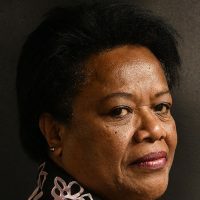 A report was then lodged at the Valelevu Police Station. Anyone with information that could assist us in locating Tavui is requested to call Crime Stoppers on 919.